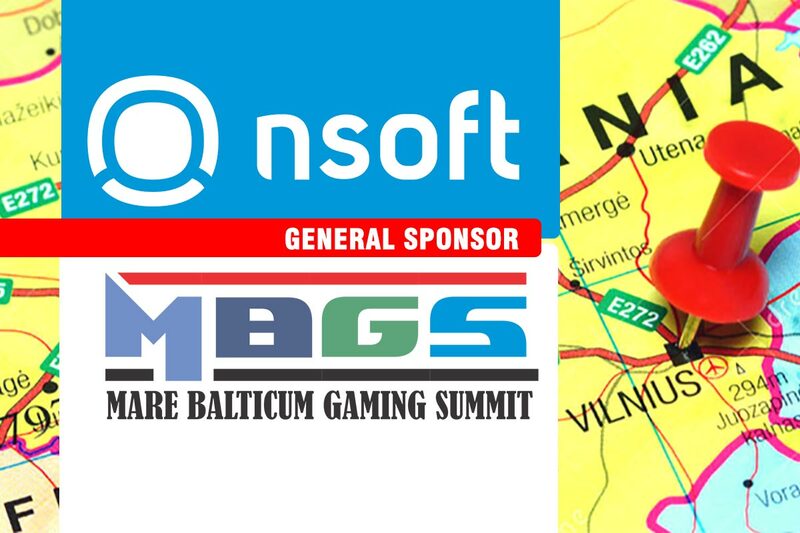 The second edition of MARE BALTICUM Gaming Summit – The Baltic and Scandinavian Gaming Summit and Awards will take place in Vilnius this year on the 9th of May at the prestigious Radisson Blu Royal Astorija Hotel. 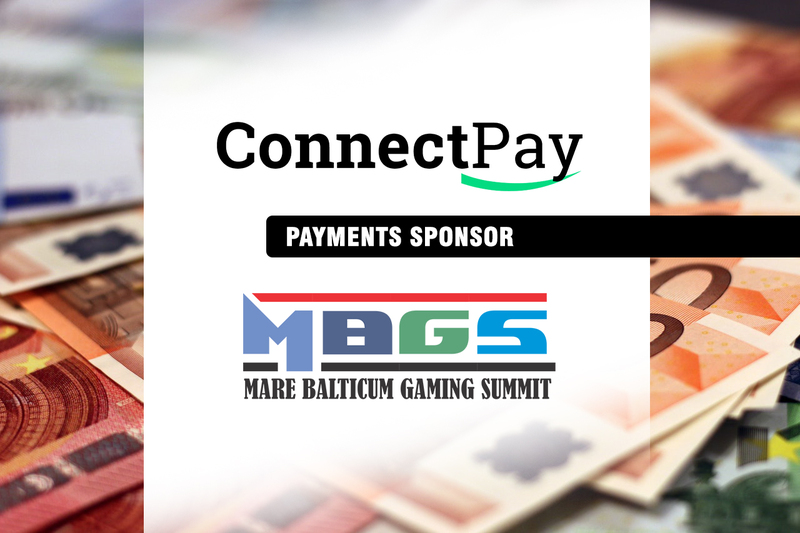 The MARE BALTICUM Gaming platform has been launched in 2018 and is committed to bringing together industry shareholders and government officials from the Baltic and Scandinavian region on a yearly base. The inaugural event was held in Riga and has recorded a huge success for the growth of the industry in the region. 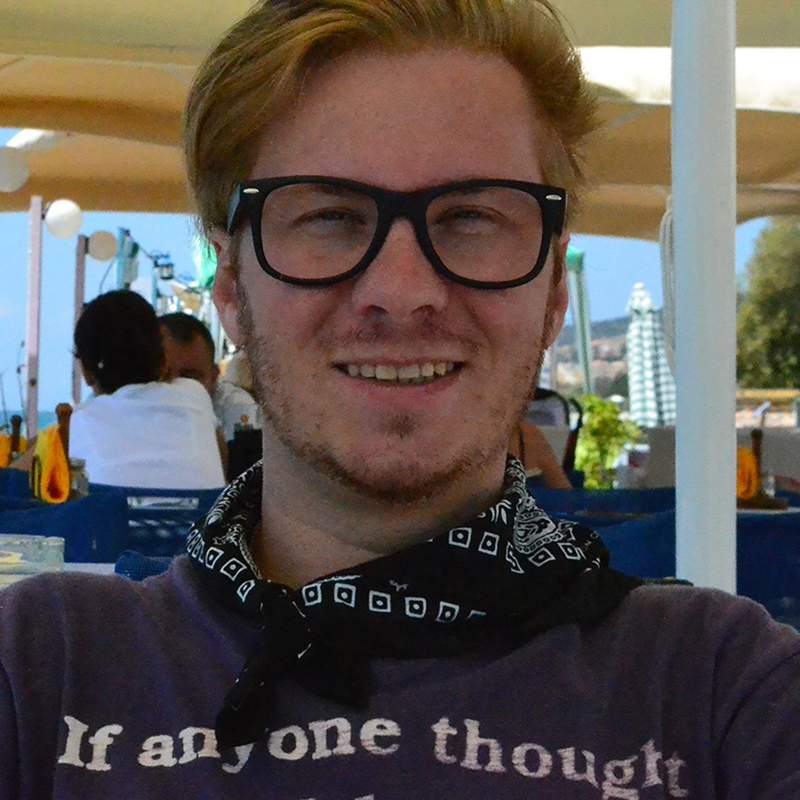 You can read the post-event result on the following page. 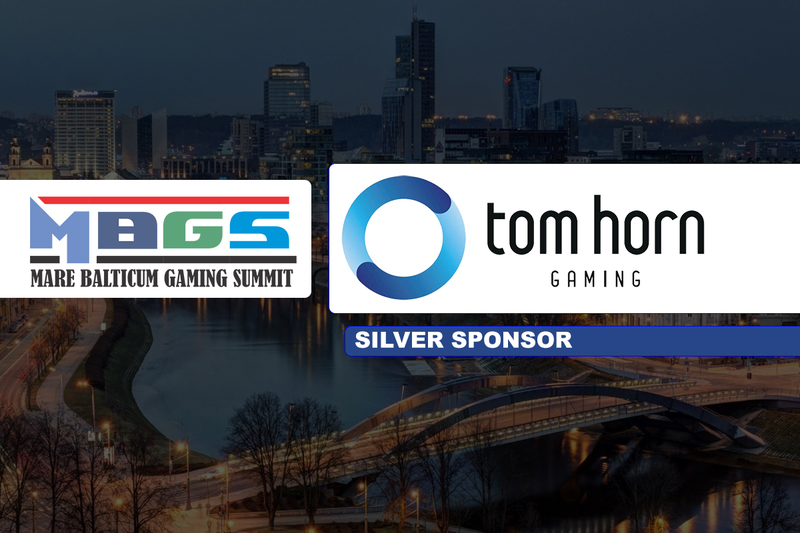 We are honored to announce that in 2019, we will have the support of Tom Horn Gaming as Silver Sponsor. 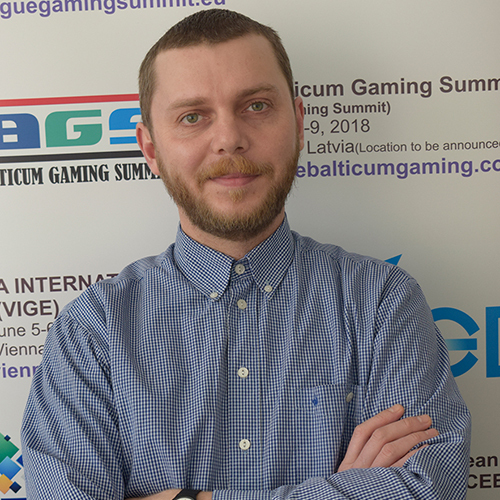 “MARE BALTICUM Gaming Summit 2019 is a highly professional and detailed conference, with a fantastic line-up of expert speakers who will fill in participants about the requirements and development in the Baltic and Scandinavian markets. As always all delegates will not only be fed the latest information but will be well looked after and entertained at the accompanying social events. 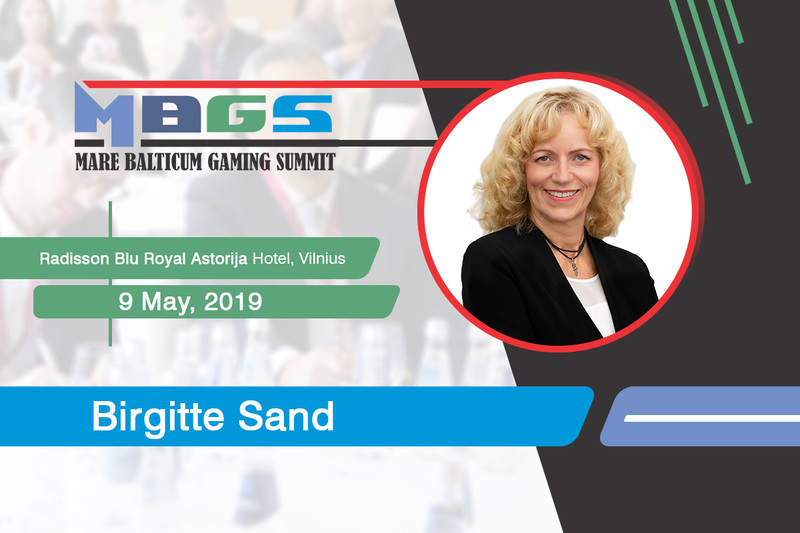 A very good industry focused event I can only recommend!” stated Sara Urbanovicova, Chief Commercial Officer at Tom Horn Gaming.